Steel strips, is also named strip steel, actually are produced by shearing from the steel coil through the roll slitting equipment. 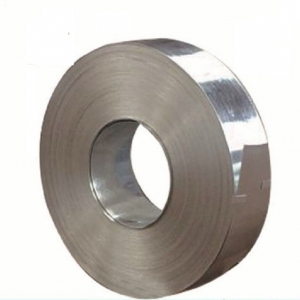 The steel coil slit is matched to the desired width according to the demand of buyers and market. 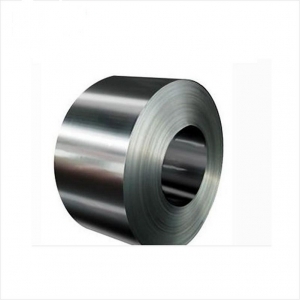 Normally, steel strips will be divided into two categories referring to its process, such as hot rolled steel strip and cold rolled steel strip. 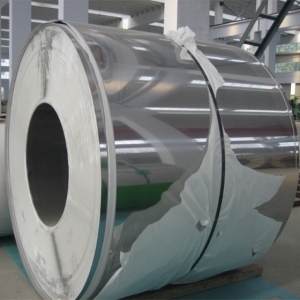 Certainly, before steel strip is cut from coil, the steel coil must be processed through the method of pickled. 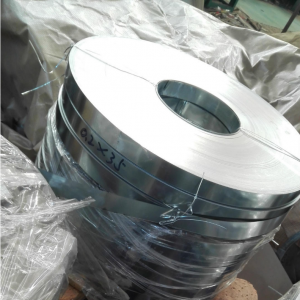 However, according to its width and thickness, the metallurgical industry will distinguish steel strips as thin and thick steel strips, wide and narrow strip steel. Sino East Steel, a leading steel manufacturer in China, provides variety of specification of steel strips to satisfy numerous oversea customers’ demand. As producing welded steel tube and pipe may choose strip steel to low production cost and improve yield of pipes. Sino East Steel has already involved in steel industry with 10 years experience, amid the company has employed senior technicians, senior workers with introducing the advanced equipment of production lines to match the process of cold rolled strip steel and hot rolled strip steel. Each link of production comply with its related management rules, and strictly inspection of production and test of finished products will bring the customers quality’s guaranty of steel strips. Pickled, Rolling, Annealing, Synchronized Lubrication, Rust preventive oil, Leveling, Polishing and Packing. Heating furnace, Phosphorus removal machine, Roughing mill, Phosphorus removal machine, Finishing mill, Surface quality tester, Layers cooling, Coiler, Bundling machine, Spraying mark. For hot rolled strip steel, when it is processed through heating furnace then become finished products, it shows good performance such as more malleable, good weldality, high rate of production and easy to shape. Actually cold rolled strip steel is based on the hot rolled steel, then finish its cold rolled process for strip steel keeping on the condition of normal temperature. So its performance should be smooth and bright surface of steel, high strength and so on. Strip steel widely uses on production of steel tubes and carbon steel pipes like ERW welded steel pipe and Spiral welded steel pipe; Cold rolled section steel as for instances of H profile, I profile, C channel; Kinds of clamps such as hose clamp; High elasticity springs strip products; wide range of hardware fittings; Or even practical saw blade and cutter blade, etc. Its wide range of application ensure strip steel’s salable market and ensure us enough customers’ group.